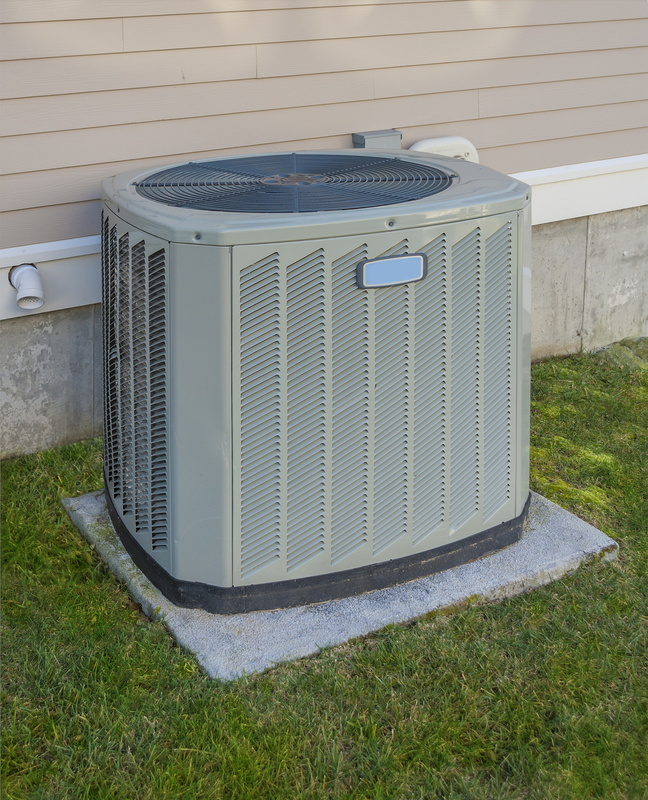 Summer means high temperatures, and that means your air conditioner will be working overtime to keep your home cool and comfortable. Many times, this is far more than a luxury. Without reliable air conditioning, your house could be far too warm for comfort, and in some cases may even represent a health risk for sensitive members of your family. That makes your air conditioner as important as your water or electricity. Unfortunately, you usually have to pay higher air conditioning bills in the summer solely out of sheer necessity. However, that can often cover up the fact that you’re paying more than necessary for reliable AC service. There are a number of steps you can take that will lower your air conditioning bills considerably. If you haven’t yet considered them, we’ve provided a brief list below. 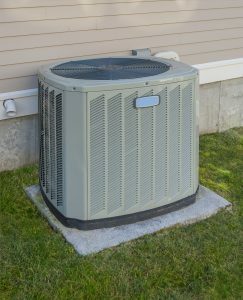 Some of them are steps you can take yourself, while others require a professional AC technician to perform an installation or an upgrade to your existing system. Weather Stripping. Cool air can slip out of your home through cracks under the doors and around the window frames: costing your AC efficiency. You can fix the problem by sealing the cracks with weather stripping, available at any hardware store or home improvement center. Air Filters. Air conditioners all come with filters to screen out dust and dirt. They can get clogged, which will slow down the flow of air and lower efficiency in your system. Again, air filters can be purchased at any local hardware store. Some households will run their air conditioner all day, believing that it costs less than trying to cool down a hot house in the middle of the afternoon. This is false. Instead of running the AC to an empty house, use your thermostat programming to turn the air on 15 minutes before you arrive home. Dehumidifiers. High humidity levels force your air conditioner to work harder than it should. A dehumidifier can ease that burden, as well as keeping your home from feeling muggy. Maintenance. Maintenance sessions are designed to correct little issues like loose bolts and frayed wires that don’t merit a repair call on their own, but can lower your system’s efficiency a great deal. Smart Thermostats. If your thermostat is more than a decade old. You might consider replacing it with a smart thermostat, which can analyze your cooling habits and make automatic adjustments to save you money. If you need any of these upgrades to your air conditioner in your Columbus, OH home, call Quality Air Heating and Air Conditioning today!